There is fire on the mountain! 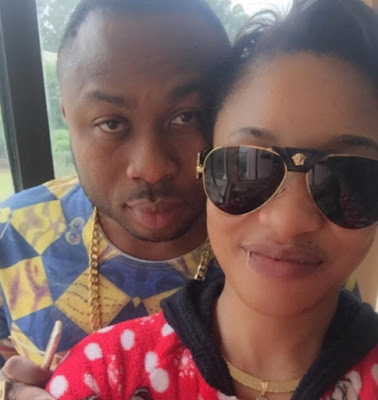 Tonto Dikeh’s marriage of less than one year has crashed and from the look of things, she might have blocked him from visiting his son. 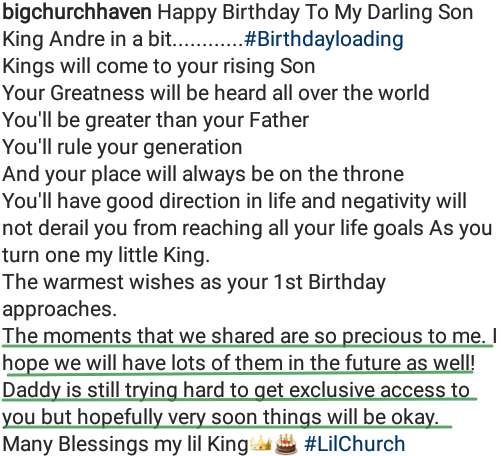 This was leaked in a birthday message Dunni Churchill wrote for his son, Andre on his official Instagram page few hours ago. 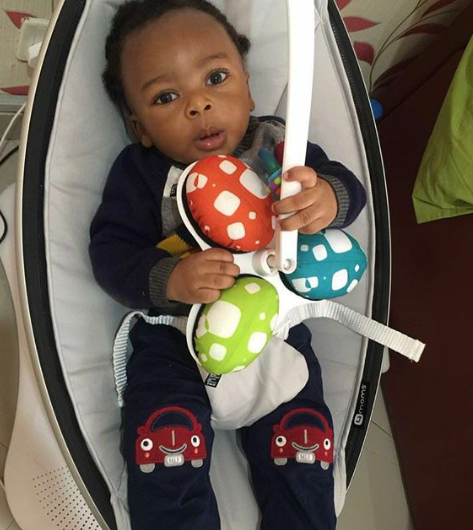 Mr Churchill confirmed that he is struggling to get the custody of his son but promises that all will be sorted out soon.